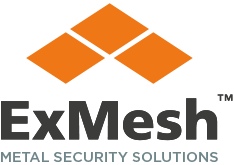 Providing advanced security systems for the prison sector, the ExMesh™ product range offers security measures for both internal and external use. 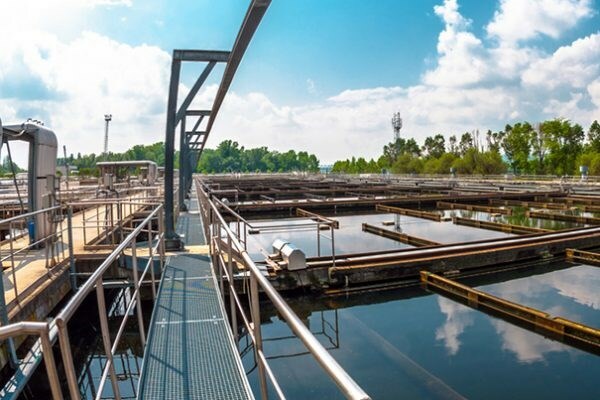 ExMesh™ SR3 is an LPCB accredited high security product and offers an extremely high security option for the prison sector. It has been designed as a double skinned mesh and is virtually impossible to climb or scale. It is also easy to install. 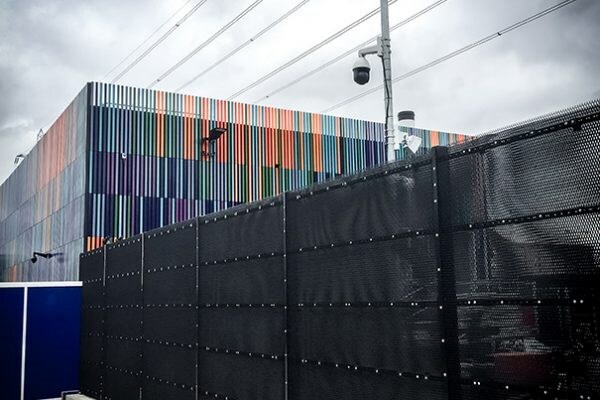 ExMesh™ Super Security is one of the highest security products available in the security market and offers excellent through visibility, the slim profiled pattern design of the mesh makes it extremely difficult to cut and climb. 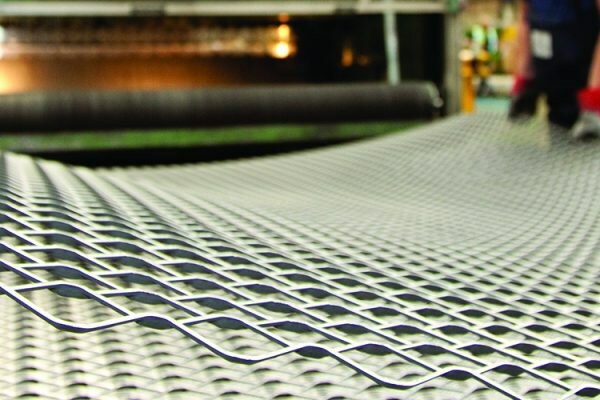 ExMesh™ AVSB (anti vandal scaling barrier) is a highly effective premier topping product, which can be mounted to any surface through specialist fixings. 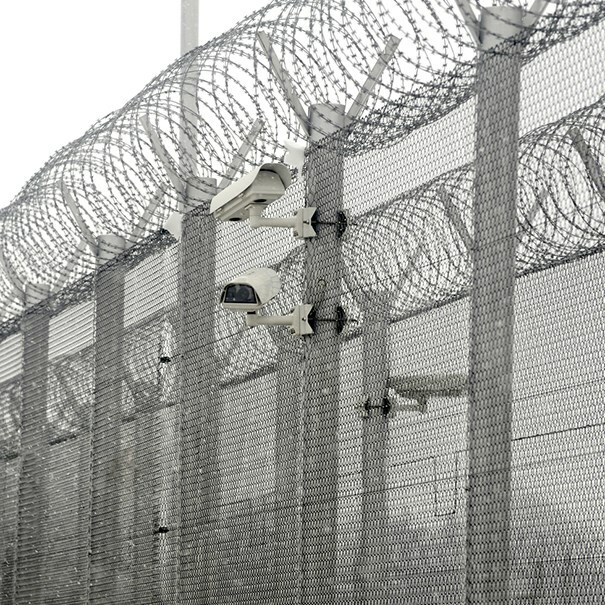 The security toppings are made with ExMesh™ expanded metal mesh panels and AVSB is fitted around a central bar, where it rotates freely, to ensure people wishing to scale the fence cannot gain a footing. ExMesh™ Raptor is manufactured from a durable plastic and is more aesthetically pleasing than our AVSB range. It is developed with a central bar to allow individual units of Raptor to rotate freely, making it difficult to gain a foothold, and therefore helping to prevent security breaches.